P2RX7 is a protein coding gene that is expressed by mesothelioma cancer cells. A new study is looking into medications that might block P2X7R and inhibit the growth of pleural mesothelioma tumors. Targeting specific genes has become a popular area of research in the treatment of rare and deadly cancers such as mesothelioma. If successful, targeting this gene could assist in delaying the progression of mesothelioma and may even act as a stand-alone option for the treatment of asbestos-related cancers. 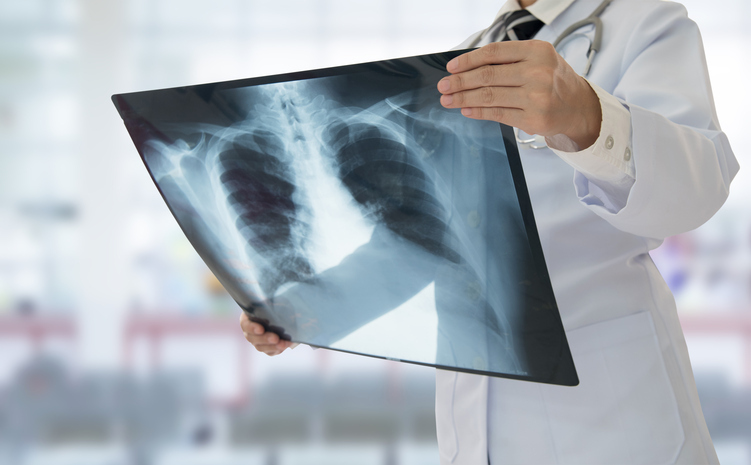 Pleural mesothelioma affects the lining of the lungs and is the most common type of the disease. The average prognosis following a mesothelioma diagnosis is 18 months, but gene therapy alone or as part of multimodal treatment may help extend lifespan and improve quality of life. If you are experiencing these or any other mesothelioma symptoms, it is a good idea to speak with your doctor right away. Early detection allows for more successful management of mesothelioma and can help extend life expectancy following your diagnosis. If you have been diagnosed with mesothelioma, you may be entitled to significant compensation. Please contact The Williams Law Firm online or by calling 855-575-MESO (6376) to schedule a free consultation and learn more.